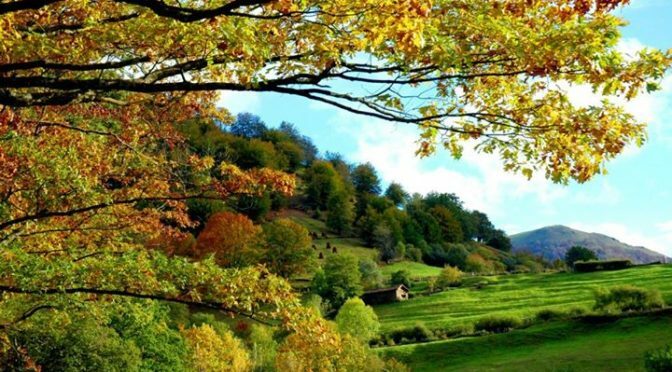 If ever I forget for a moment the incredible beauty of the world we live in here in the Baztan and Bidasoa Valleys, then photos like this bring me back to the moment. A new group is just about to walk in the door and autumn is in the air, the morning mists and the slow kaleidascope change of colours. I look forward to showing it to them … the car is here crunching up the drive so I am off to uncork the wine! The caminito del rey is a 7,7 km long walking path, high in the gorge Desfiladero de los Gaitanes near El Chorro, which is about 40 km north of the city of Málaga, Andalucia, Spain. Now the path is open again for the public. Still not recommended for people with fear of heights. 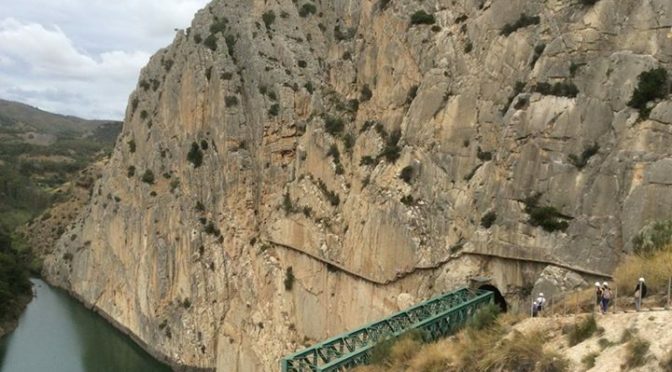 Walked with my son Duncan the caminito del rey, a 7,7 km long path through the gorge Desfiladero de los Gaitanes, sometimes 130 metres above the ground and the river. The priest at the end of the film is since 8 years our mayor, running for re-election next 24th of May.Un video que muestra todos los aspectos de Cómpeta. 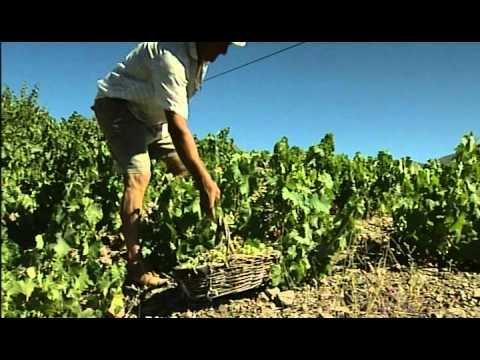 A video that shows all aspects of Cómpeta. 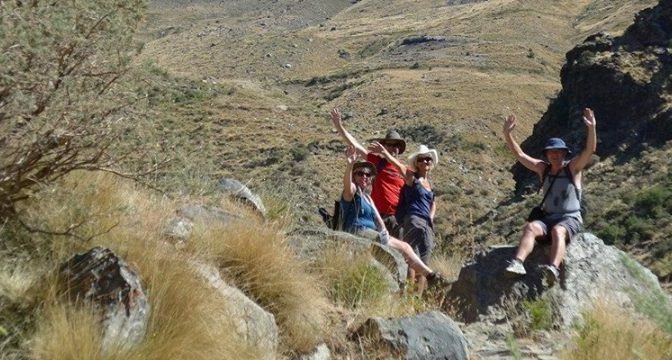 Walking Alpujarras updated their profile picture. 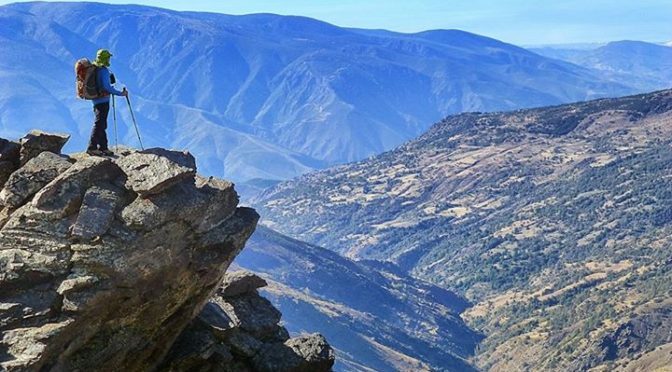 Walking Alpujarras updated their cover photo.